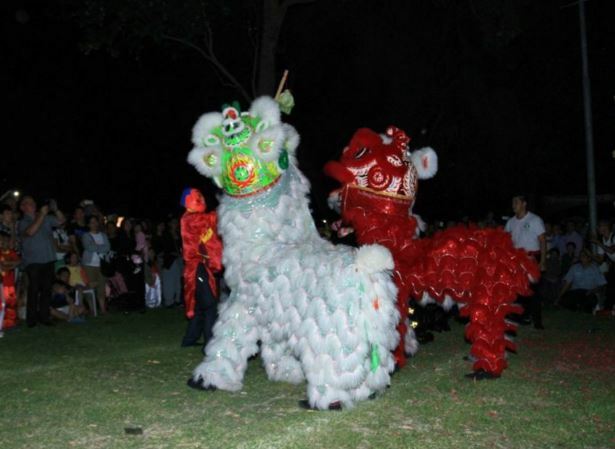 Multicultural Perth comes alive mid February to celebreate the Chinese New Year at the turn of the lunisolar Chinese Calendar. 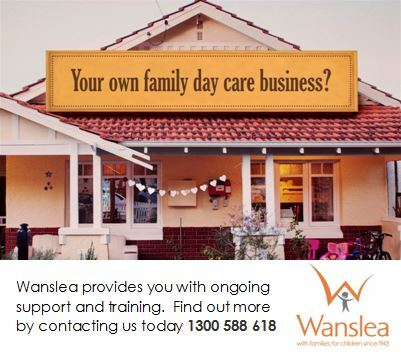 Chinese New Year is traditionally a time for family and this tradition is observed in Perth with family friendly celebrations around Perth. 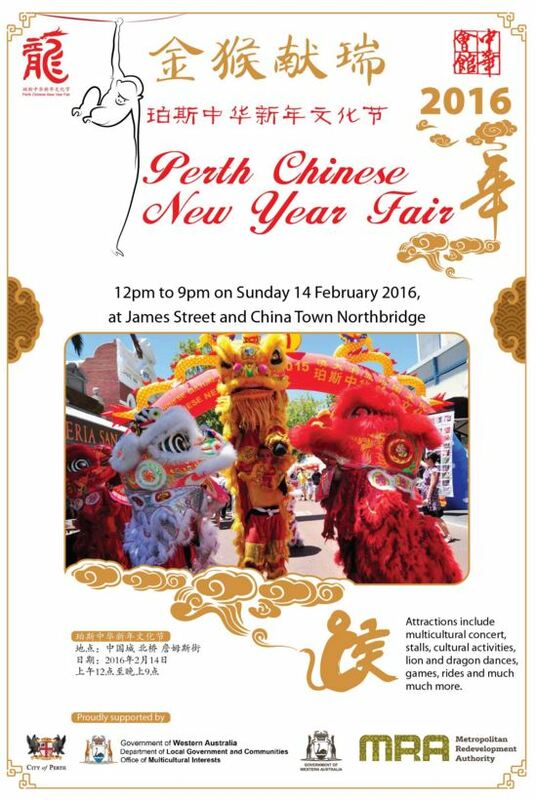 Find out what's on in Perth for families this Chinese New Year 2016 here. In our city you can enjoy multicultural concert, stalls, activities, lion and dragon dances, games, rides and much more. 12-9pm. James St and China Town Northbridge. 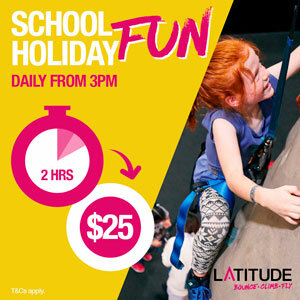 And don't let the hot weather put you off, the Northbridge Piazza will feature a Kids Zone from 12-4pm with waterslide, face painting, craft activities, balloon twisting, clowns and much more. Youc an always pop over to the Water Labyrinth in Forrest Place to cool off too before heading back for the celebrations. 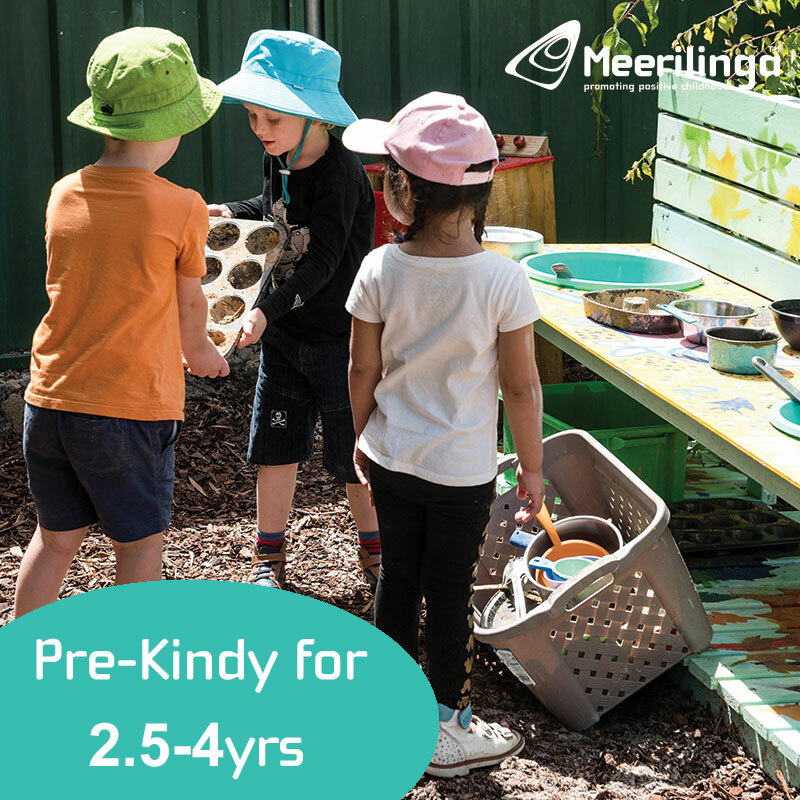 Keep up to date with events on the Kids Around Perth App. Event notifications sent to your phone, easily search for events nearby and get a voice navigated map to take you there.